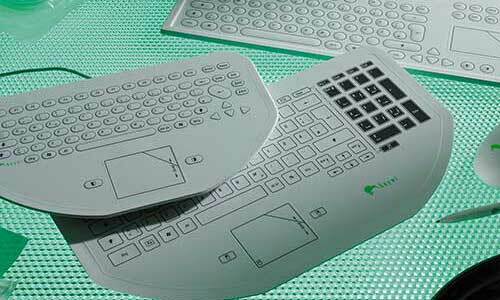 Machines or work stations that are being operated in low light conditions, such as traffic or medical applications, require internally illuminated membrane switches. 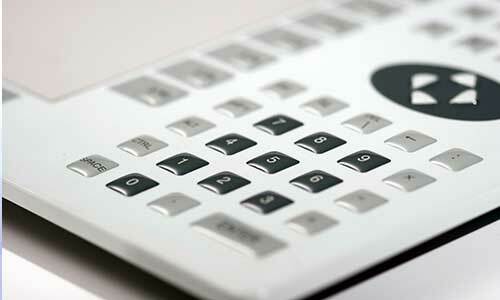 LED technology, combined with an ingenious construction, allows the realization of even illuminated membrane switches. 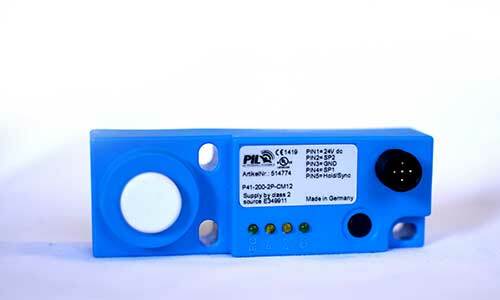 A long life, high brightness, and the ability of the single-key triggering open the membrane switch up to completely new applications and design options. For years Hoffmann+Krippner has relied on the Electroluminescent (EL films) technology for illuminating membrane switches. With a flat design, low power consumption, and a very homogeneous light emission, the EL film is fundamentally suited for this purpose. On the other hand, due to the relatively short life – depending on control voltage, half-life < 10'000h -, a rather moderate brightness as well as the need for special control voltage (110 VAC, 400 Hz) this technology is rather limited. The new LED method uses a combination of side-LED and light diffusing panels. This ingenious design only requires slightly more space than the EL film solution. LED equipped membrane switches by Hoffmann+Krippner are less than 3mm thick and provide a uniform, bright, long-lasting illumination. Optionally we can achieve a full light separation between the keys and allow to separately illuminate each individual key. The use of bi-color or RGB LEDs also provides a virtually unlimited choice of colors. In combination with the GT technology the lighting effect can be enhanced even further.